The FDA Code of Federal Regulations Title 21 CFR Part 111 Current Good Manufacturing, Packaging, Labeling, or Holding Operations for Dietary Supplements, Subpart F establishes the requirements for Quality Control. Subpart O details Product Complaints and Subpart P details the Records and Record keeping requirements. ENSUR helps companies manage their business content related to title 21 CFR Part 111 for Nutritional & Dietary supplement regulation. Specifically, in addition to the Subparts mentioned above, ENSUR also helps with policies and procedures related to; Subpart B- Personnel, Subpart C- Physical Plant & Grounds, Subpart E- Requirement to Establish a Production and Process Control System and Subpart H- Requirements for the Master Manufacturing Record. 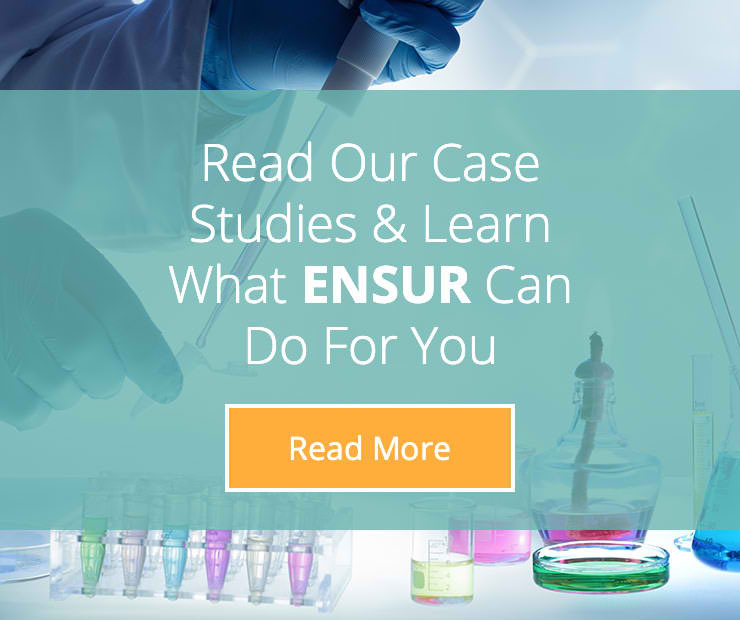 Through its integrated and configuration capabilities, ENSUR helps Nutritional companies create, route and maintain policies and procedures related to 21 CFR Part 111. 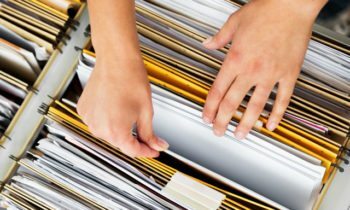 Additionally, having employees sufficiently trained with both document training and internal and external event training with documents in ENSUR, this takes the guess work out of the process. Want to hear more about how we can help with nutritional and dietary supplement regulation, contact us for a discussion about your requirements.